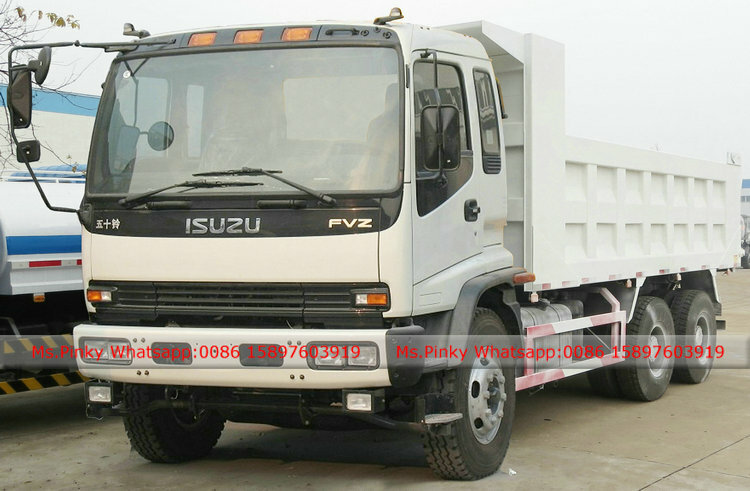 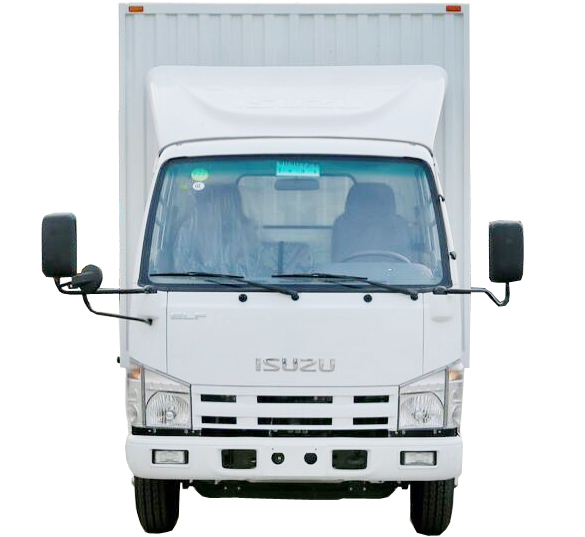 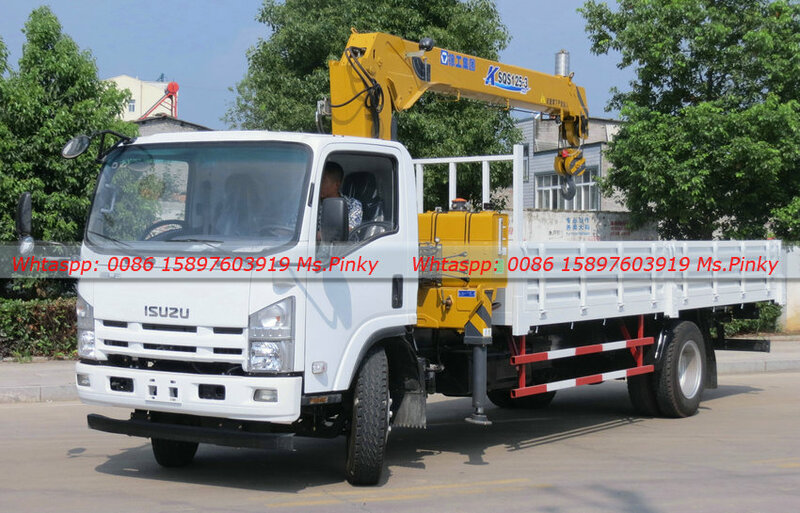 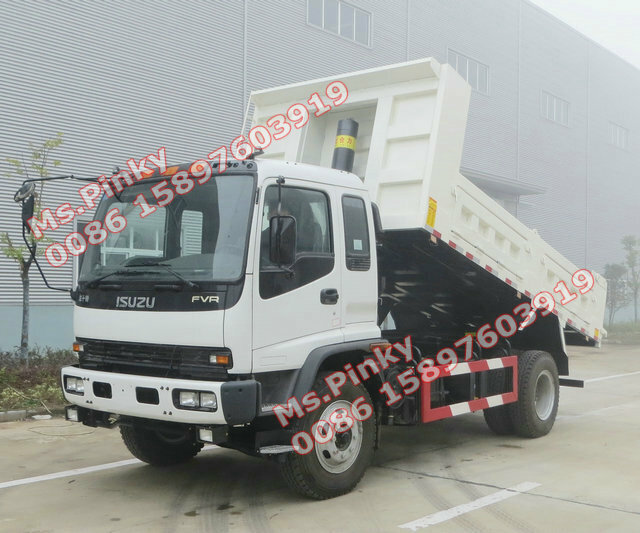 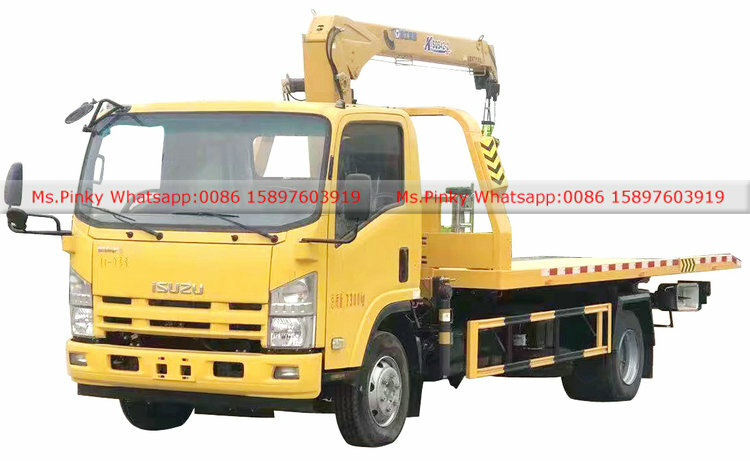 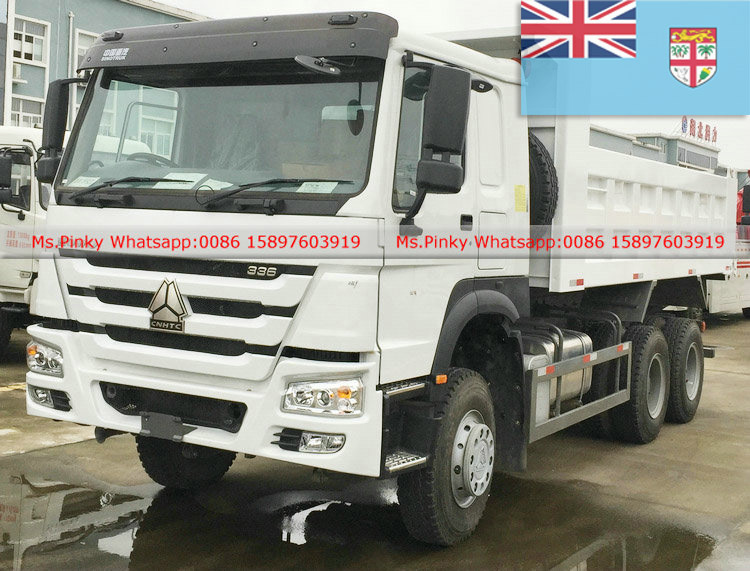 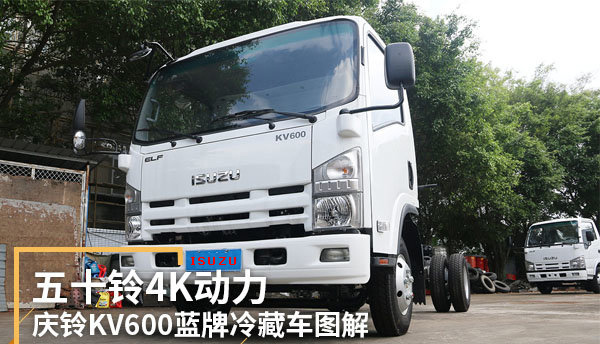 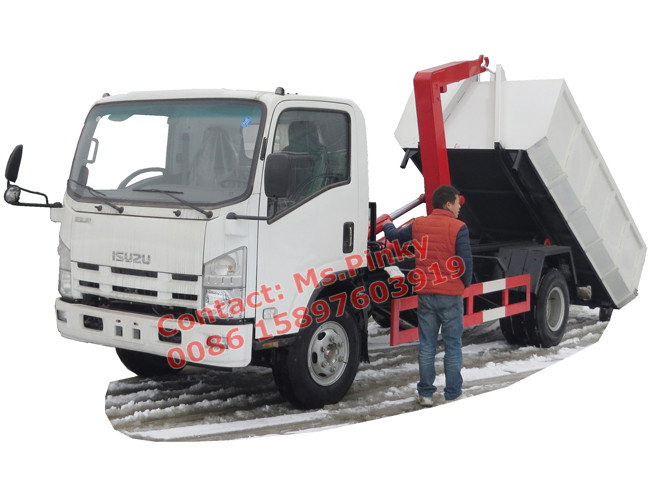 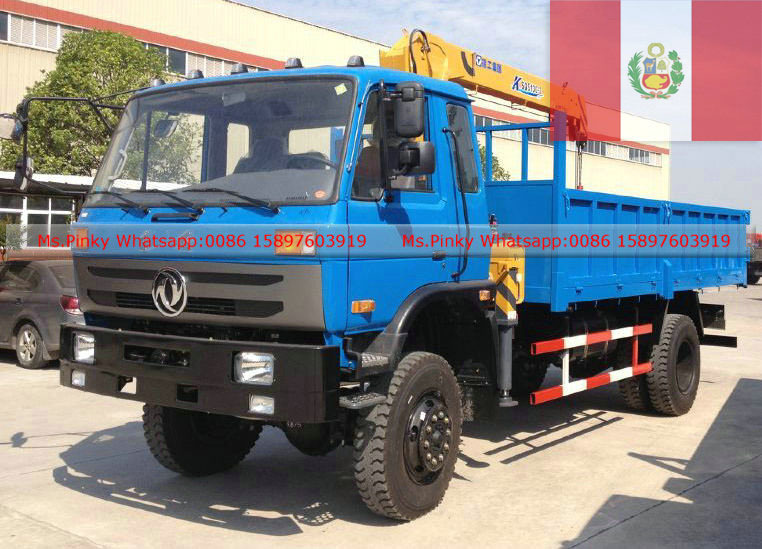 ISUZU Refrigerated Truck All series ISUZU Refrigerated Truck, Factory Directly Sales, Competitive Price, Good quality. 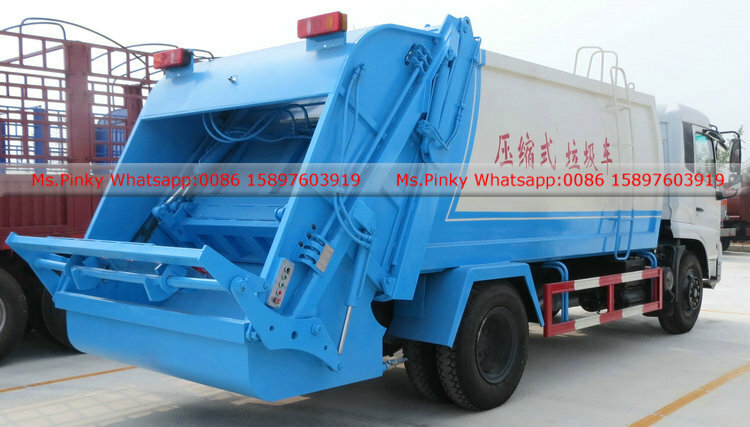 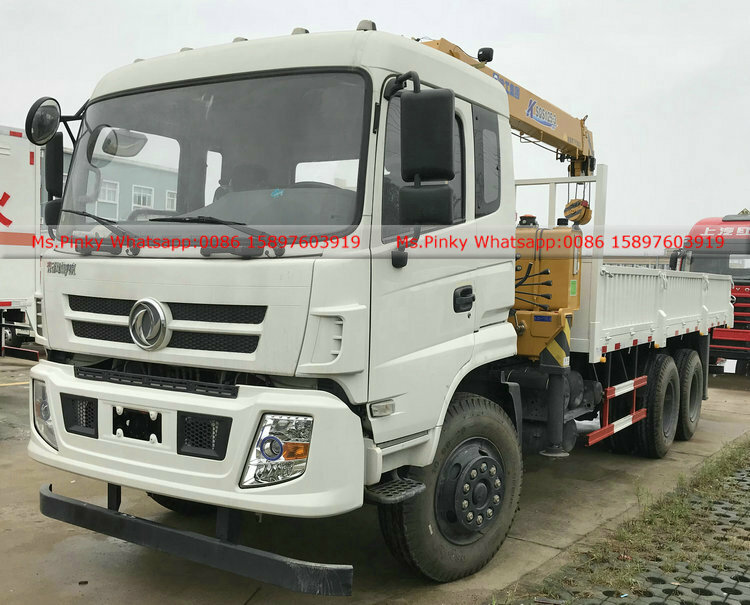 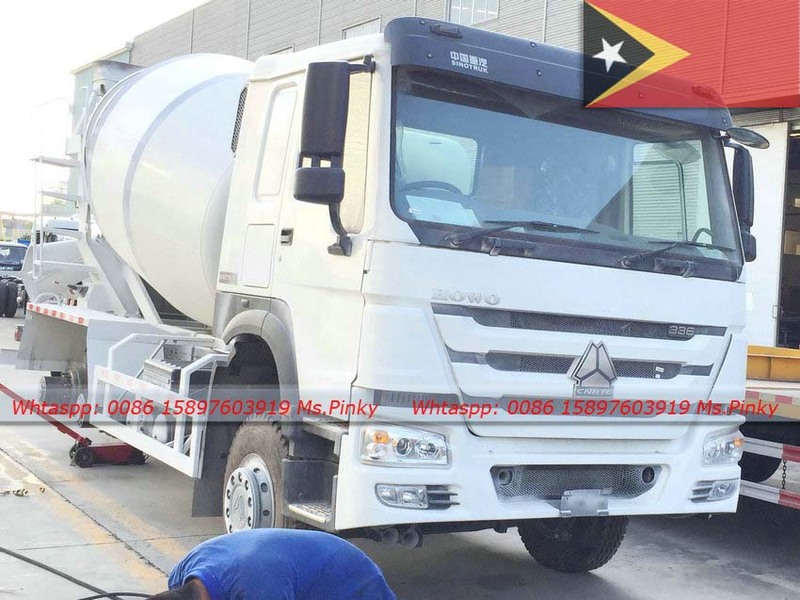 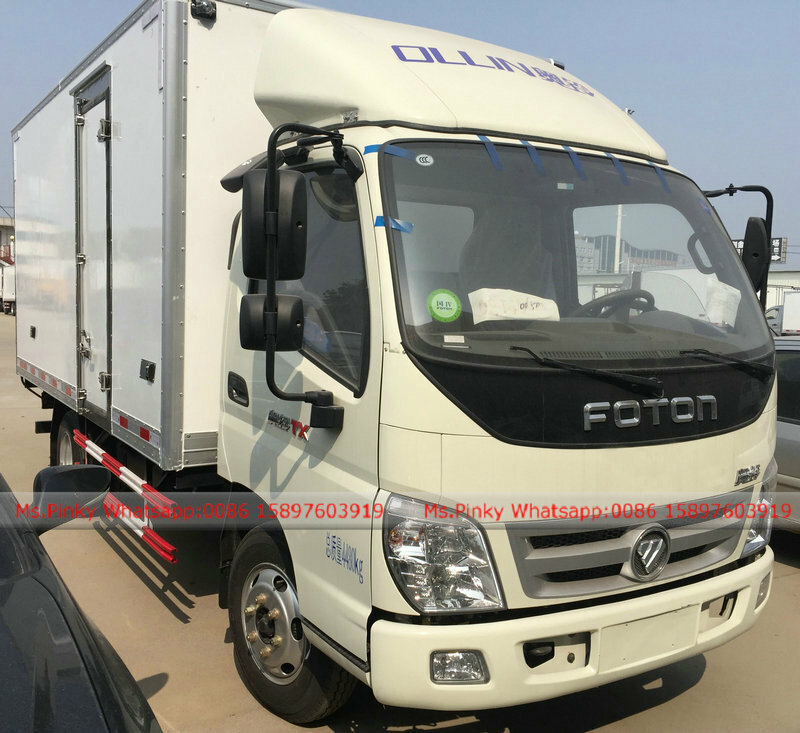 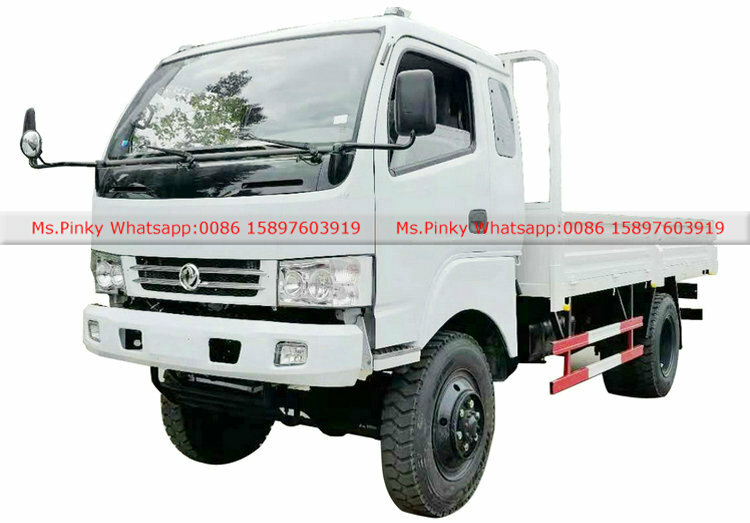 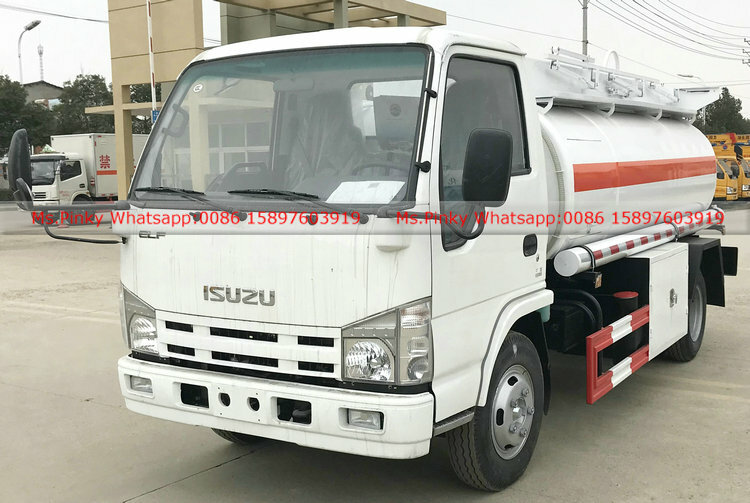 ISUZU Refrigerated Truck Inculd 5Tons 100P ISUZU Refrigerated Truck, 600P ISUZU Refrigerated Truck, 700P ISUZU Refrigerated Truck, FTR ISUZU Refrigerated Truck,FVR ISUZU Refrigerated Truck, FVZ Heavy Duty ISUZU Refrigerated Truck…. 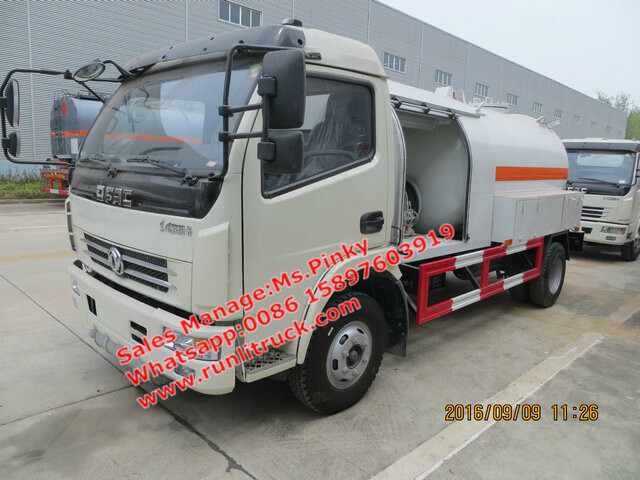 Hubei Runli Special Automobile Co.,Ltd. 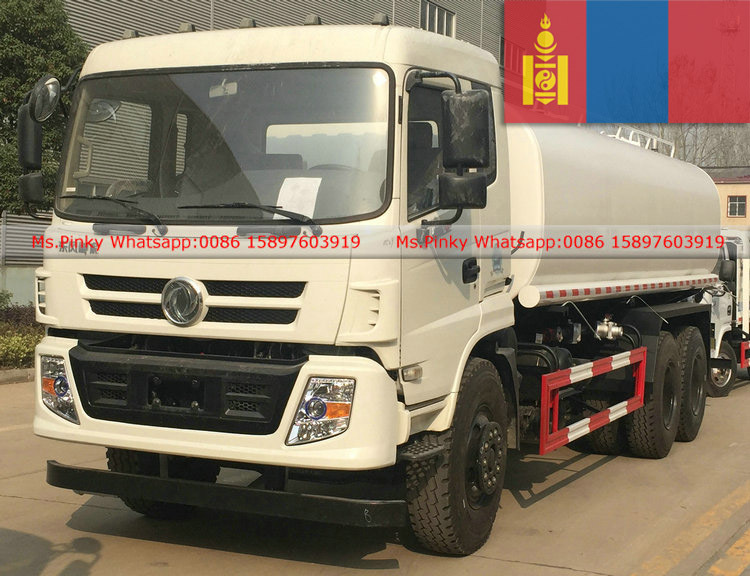 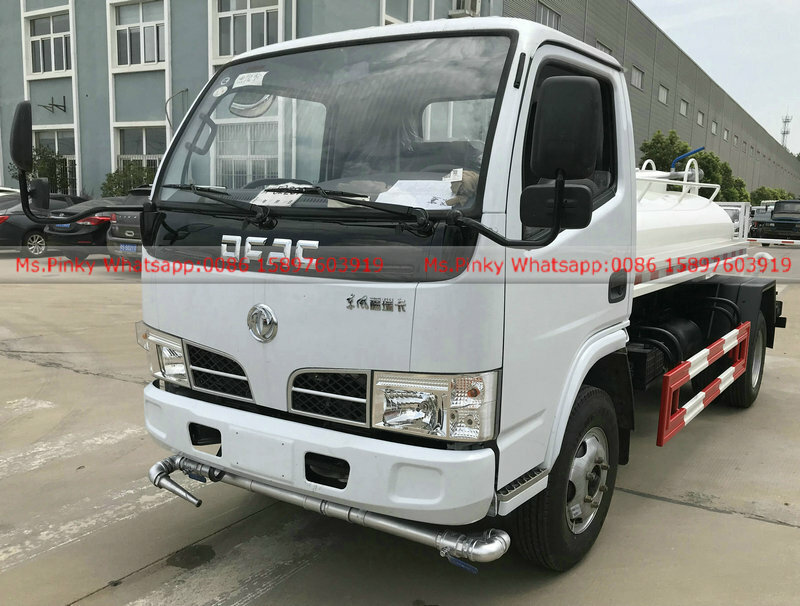 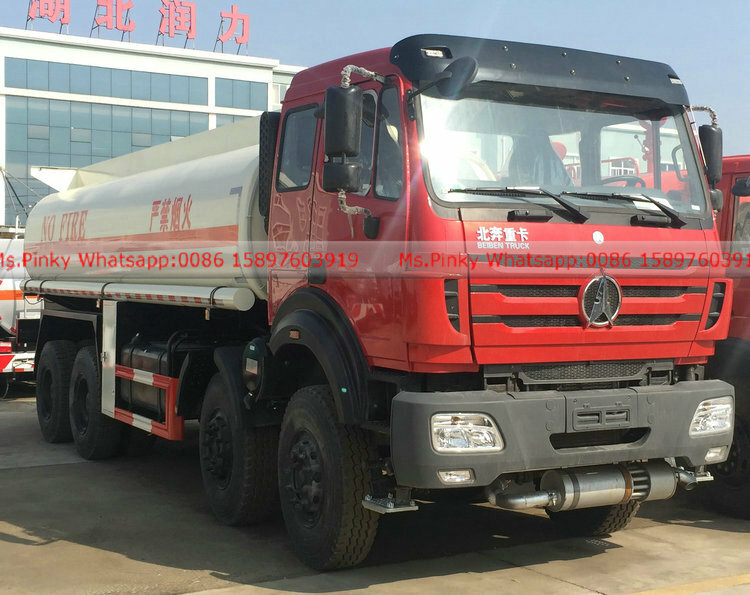 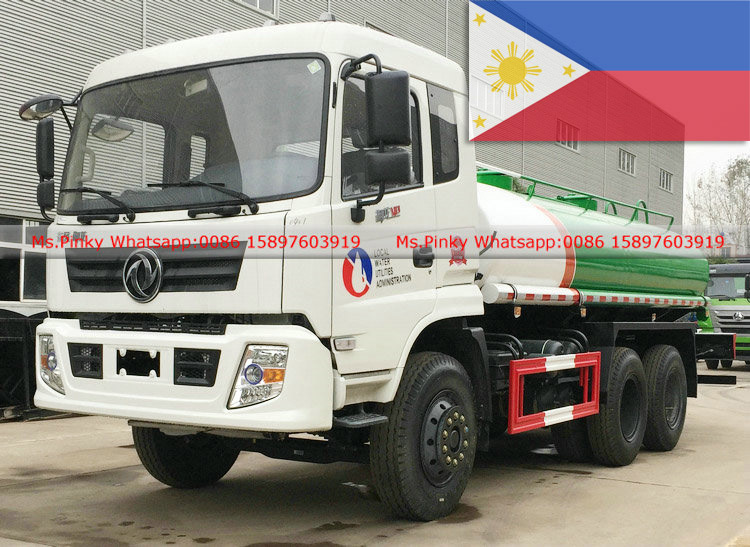 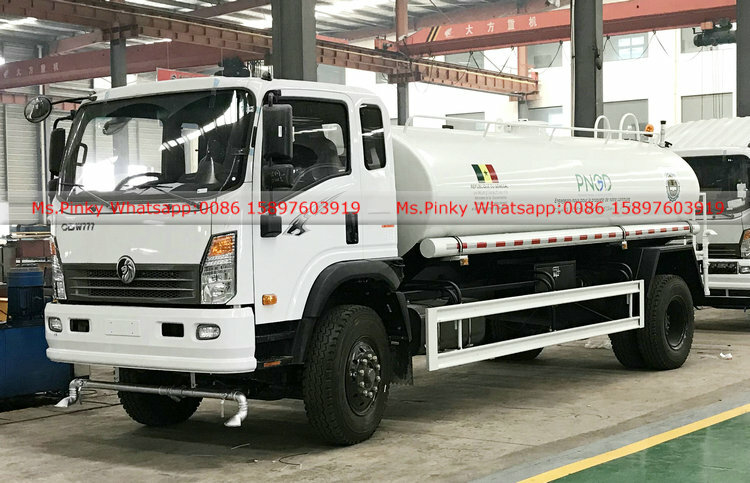 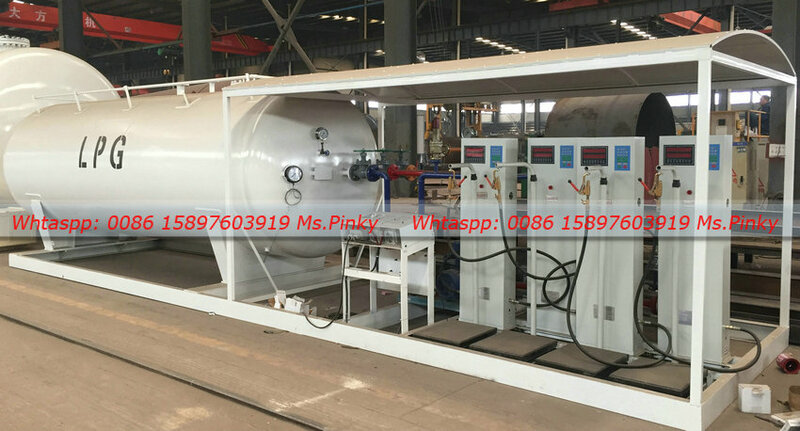 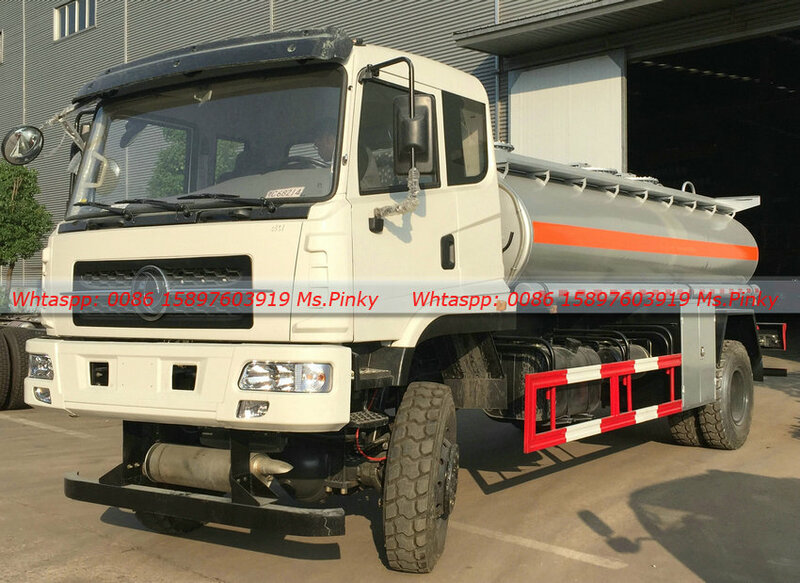 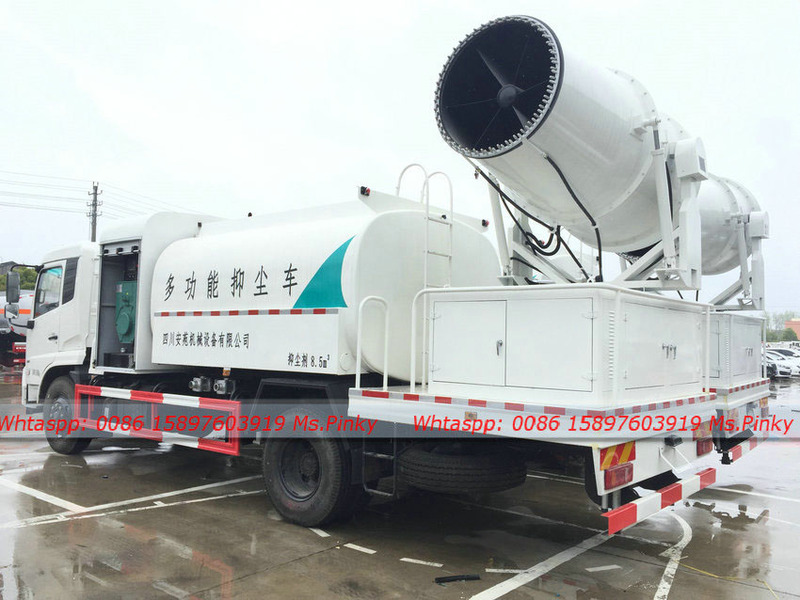 produced 600P ISUZU Light Truck Fuel Tank Truck exported to Mongolia. 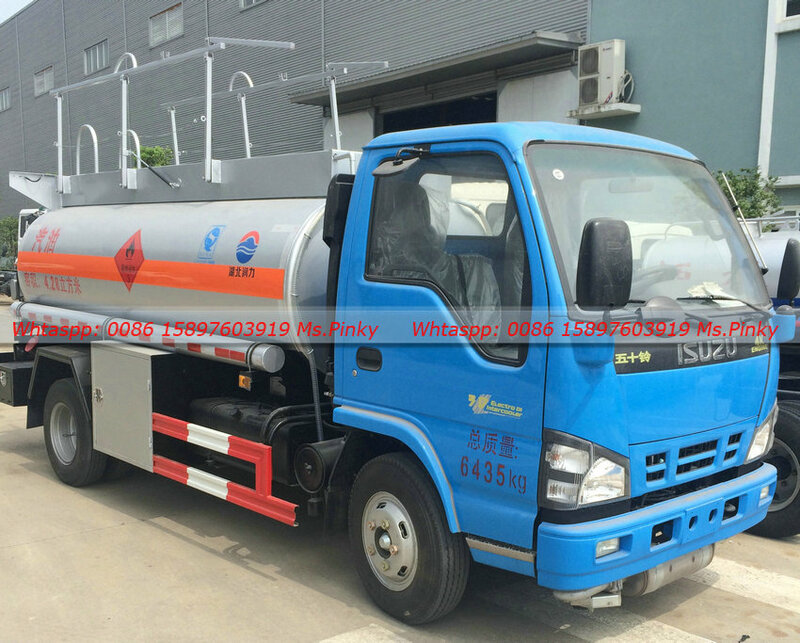 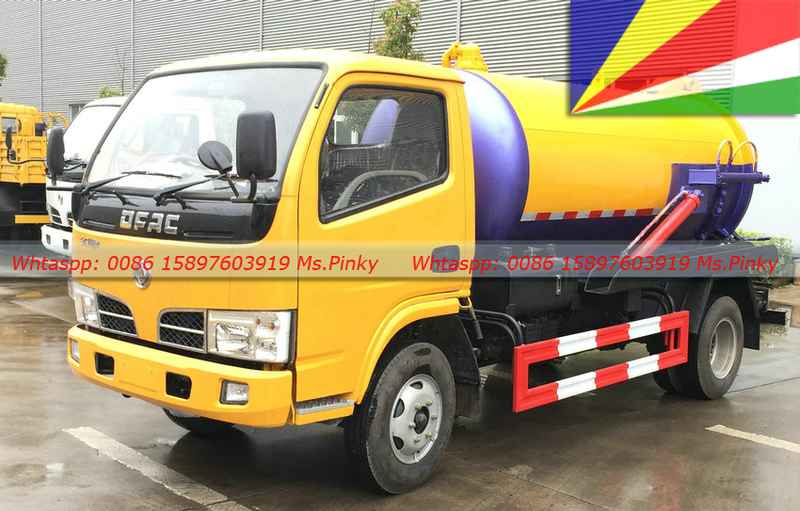 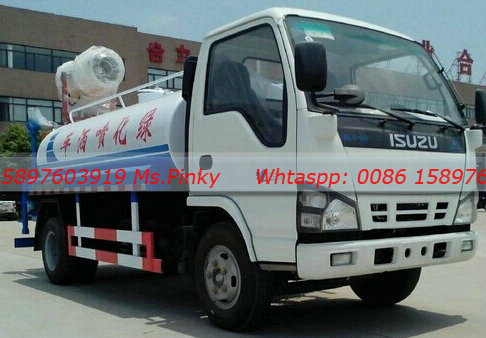 this ISUZU Fuel Tank Truck, equip ISUZU Euro 5 engine , engine model 4KH1CN5HS 130HP Engine, ISUZU MSB 5Forwards. 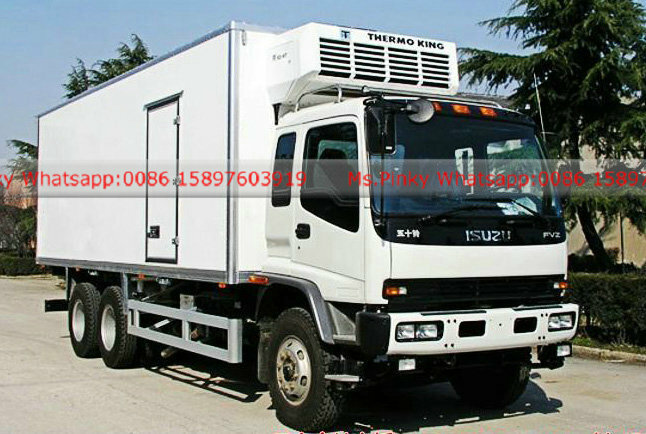 with air condtion, power steering….